Entertainment on the Piazza, Tuesday through Sunday evenings, weather permitting. May thru September. 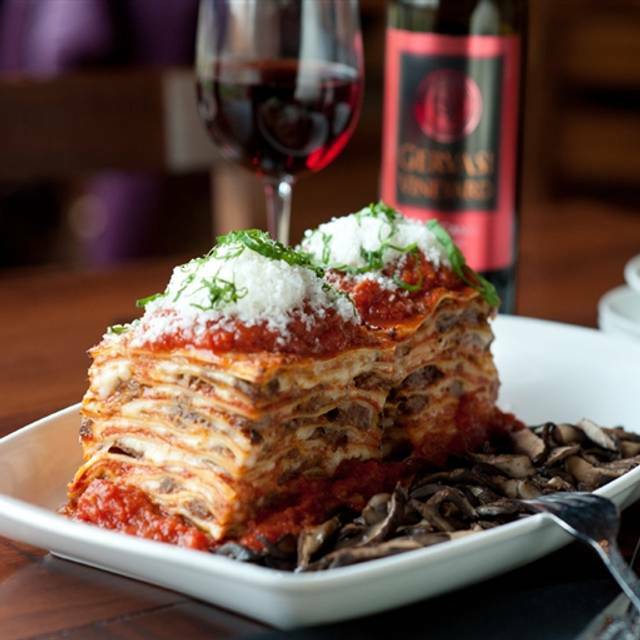 Bistro Hours: Tuesday–Thursday: Seating & Wine Bar 5–9 pm. Friday: Seating & Wine Bar 5–10 pm. Saturday: Seating 4–10 pm, Wine Bar till 11 pm. Sunday: Seating & Wine Bar 12–8 pm. Non Gervasi Cakes, Confections or Family Favorites $1.50 pp. Gluten Free Items; Pastas, Pizzas and Flat Bread Available Upon Request. Gluten Free Items are Prepared in a Common Kitchen with Risk of Gluten Exposure. Guests with Severe Sensitivity to Gluten Should Exercise Caution. Kids Menu Available - $5 entrées for children 10 and under. Ask your server for details! We were there for a special occasion with 8 people, so we had a long table at the windows. I was afraid we would not be able to hear each other, but amazingly, tho it was busy, we were able to carry on conversations perfectly. The service was outstanding, the ambiance wonderful. Food was very good and gluten free offerings were plentiful and delicious. The price point was the only drawback, but overall, in light of all the positives, it was a wonderful evening. This was our first meal at The Bistro and it was wonderful! Our server was very personable, from her first greeting of "Happy Anniversary" to making reccomendations from wine, to appetizers, to the meal! Everything about the experience was great! The atmospher and beauty of the location is a must see! When I made our reservation to celebrate our anniversary, I mentioned if we could have a seat with a view - not knowing what that would be or if it would be accomdated - it was! Our table with a view overlooked the pond and it was a beautiful evening! The meal and win was amazing - thank you for making our anniversary celebration a night to remember! It was absolutely fantastic! My wife and loved it and can’t wait to go back! 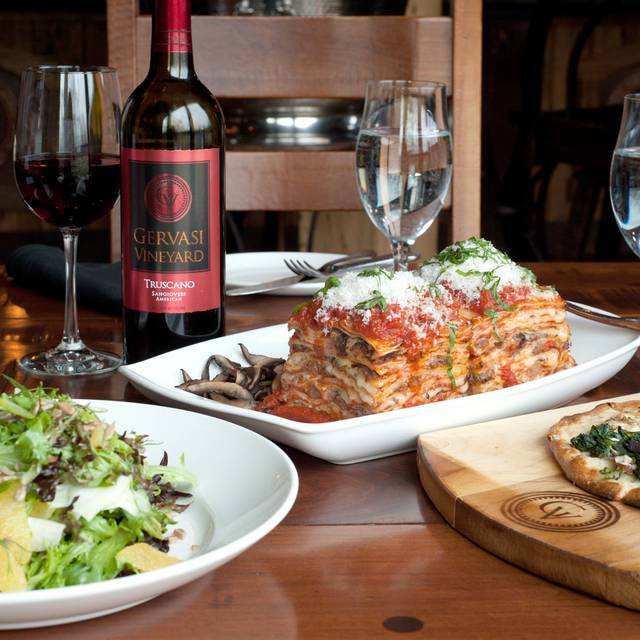 I love Gervasi Vineyard! The atmosphere is warm and welcoming and the food is spot on. Looking forward to summer to spend time on the patio and distillery. 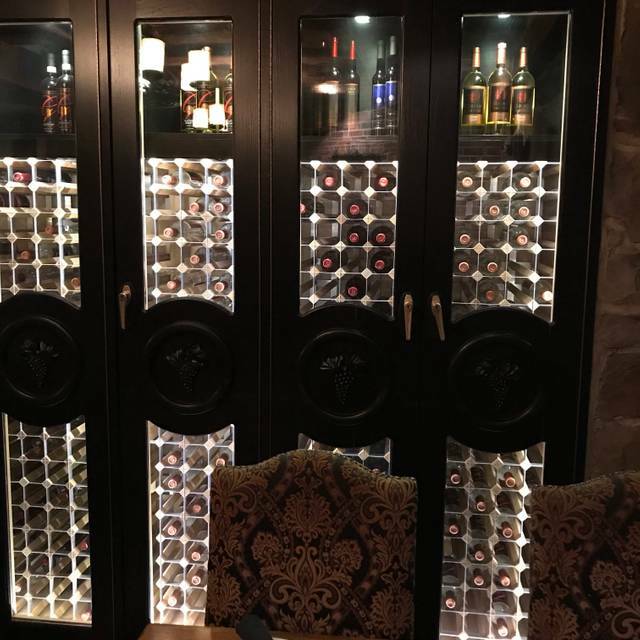 We went to Gervasi Bistro to celebrate a birthday. The entire experience was bad. Despite having reservations, and many empty tables, not bussed, we were seated 20 minutes late. Service was initially good, but then the waiter read the menu to us. Not specials - the menu. Made me feel like a kindergartner. Since they produce their own wines, we requested a sample of two to try. The waiter asked if we wanted a flight, and we said no. We were given two samples, and we ordered one of them. We were charged for a flight. The salad was fine, but the remaining meal items flavoring was mediocre. Part of the problem was that it took two hours for them to serve the mains despite the servers repeated assurances that we were next. For the high prices - a terrible experience. Totally overrated. Fantastic experience excellent food and drink wonderful service. A must go place for a special occasion. We had dinner at The Bistro for my Mom’s birthday. It is her favorite place to go for special occasions. We had a lovely experience. The service was outstanding and the food was out of this world. I can’t wait to return for the next occasion. Delicious food. Wonderful atmosphere. Great service! Great food, enjoyed everything about it, my wife and I celebrated our 39th anniversary and they made us feel very special! Service, food and ambiance were nothing less than perfect. Butternut squash soup was beyond wonderful. 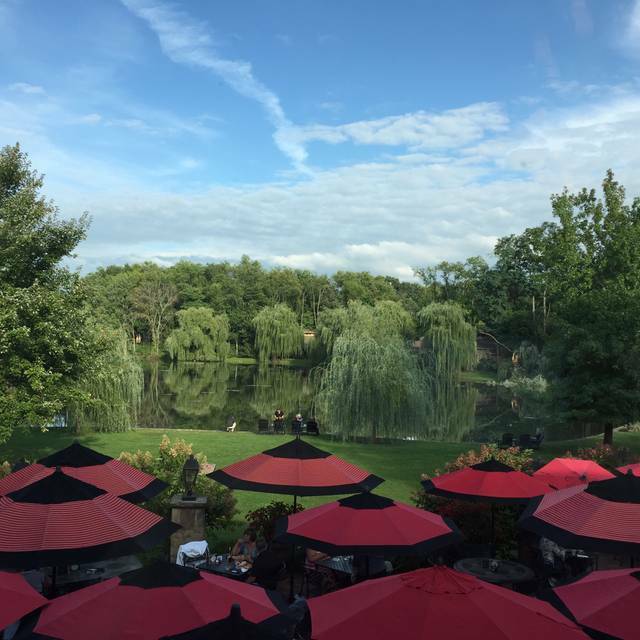 Love Gervasi for Birthday's and Anniversary celebrations. Maybe the worst service we have had ever at this restaurant. Has been slow in past but for how expensive this restaurant is poor food and worse service can not make it worth it. Food and service were delightful. 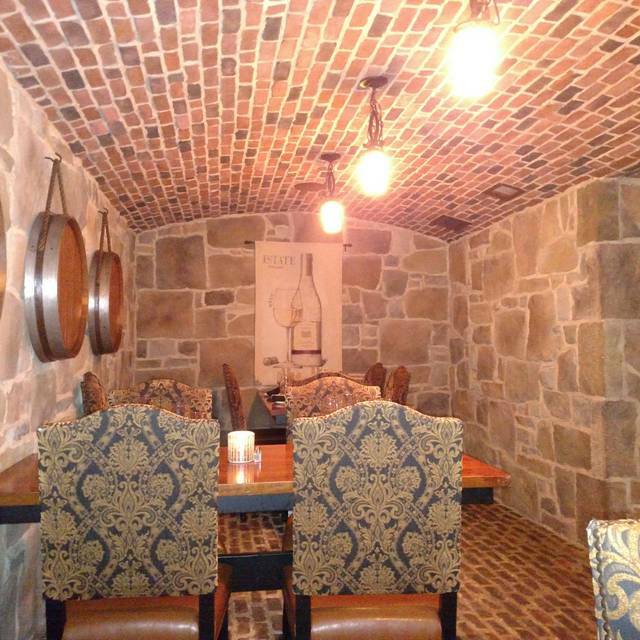 Unfortunately, we were once again (this has happened before at Gervasi) seated at a very small table near a wall in the dark, with two large men in our party. When we asked to be moved to a table more suited to our needs, although there were several 4-tops available, we were seated at a very large round table (the one next to us had 9 seated there) ... we were so far apart that it was hard to converse, much less toast! If Gervasi would seat guests at its "best" tables first, then the next tables left would still be "the best" until the restaurant is full. Otherwise, our evening was a positive experience. We had lunch in the Bistro to celebrate a wedding anniversary with friends. Our waiter was excellent. He didn't hover, but paid close attention to us. We told him we weren't in a hurry and we enjoyed our 4 courses. The food was delicious. We'll be back again soon to celebrate a birthday this time! It was our first time and we absolutely loved everything. The service was outstanding. We drove from Cleveland for our wedding anniversary and it was the best drive we could’ve made. We plan on returning in the near future! Stayed there for the first time, had lunch at the Crush House & dinner at the Bistro with friends from out of town. Food was excellent very great service. Very nice place to stay & dine, we'll be back!!!!! We celebrated our 28th wedding anniversary at Gervasi on Saturday. It was our fist time there, and we were amazed!! Everything was absolutely amazing!! We were so impressed and can't wait to visit again. What an outstanding experience! Fabulous place for an energetic gathering. 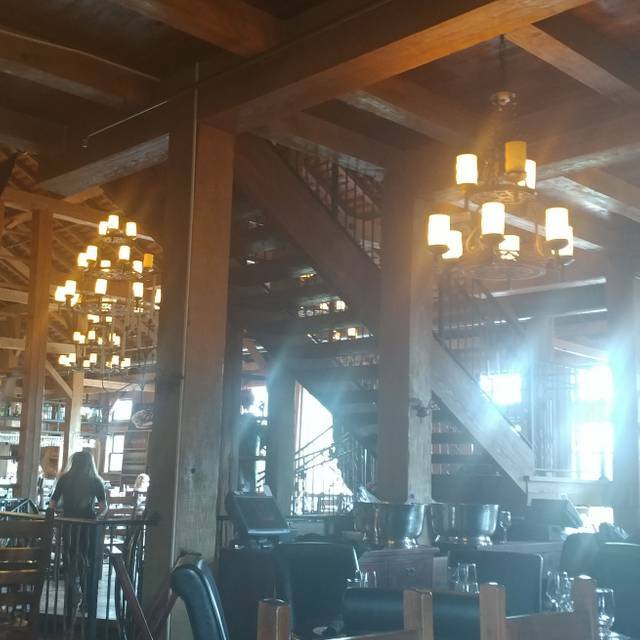 We had a party of 9 and enjoyed the loft area, set aside from the main dining. Our service and the food were excellent and we loved walking the grounds. This is a very special place. The dinner was amazing. It was the best tomato sauce I've had since I was in Italy. Our server Dirk set the mood for our dining experience. He was respectful and professional. He was very knowledgeable about the menu and the wines. Our meal was cooked to perfection. Our party had a variety of dishes that included shrimp, salmon and scallops. We ordered the wine flight which was helpful to decide on a wine with dinner, also excellent. Tiramisu and mango, pineapple cheesecake brought our dining to an end with a delicious cup of coffee. The excellent food continued throughout the meal. 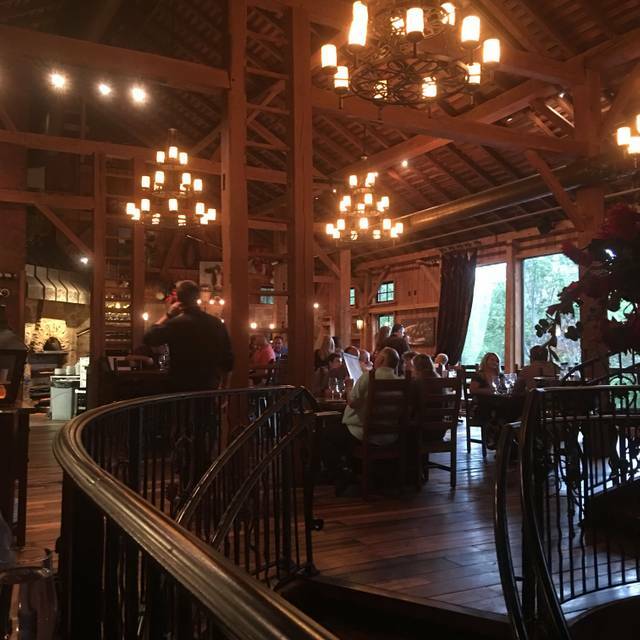 Highly recommended Gervasi Vineyard and we look forward to our next visit. Had a wonderful meal - great service - lovely location too. As someone with a food allergy, I felt 100% safe eating at the Bistro. The staff were incredibly helpful and offered many options to accommodate my allergy. The food was decent for the price. We liked the atmosphere and the service was great. They served us ice cream for our anniversary which was a nice touch. Amazing as always. I will be returning as soon as possible. The food and service were top notch. We had made the reservation online and wasn't aware we would be seated downstairs. I always thought that was for bigger parties. We were only two. It was a little hard for my husband to navigate the stairs. We should have been asked if that seating would work for us since we are elderly. I felt a little closed off since the only windows are up near the ceiling. We missed being able to look out at the grounds. Every time I've made a reservation I've requested a seat by the window but always seem to be seated the farthest they can be away from them. Are there only seating for bigger parties by the windows. We always seem to be shoved in a corner or this time not even in a room with `windows'. When my wife and I arrived for our wedding anniversary dinner, the maitre’d asked for our name. I told her our last name and stated we had reserved a window table. She confirmed our name and reservation on her computer screen. She said the window tables were currently seated, but hopefully available soon. She asked if we would like to sit at the bar while we waited. We said we prefer not to. She asked if we would mind sitting at a table other than a window table. We said that would be fine. She then said there are no tables available at the moment. She then asked for our name again. Now we were wandering what is going on here...you don’t have any table reserved for us and you can’t even remember our name! After a short wait, she informs us that a table is ready...and then proceeds to ask us what our name is, again! We were feeling a pretty insignificant and unappreciated at this time!! Thank goodness the server, food and decor...those were top-notch!! The atmosphere was perfect! My husband and I loved every aspect of our dining experience. The food was amazing! Our server, Dan, was very nice. 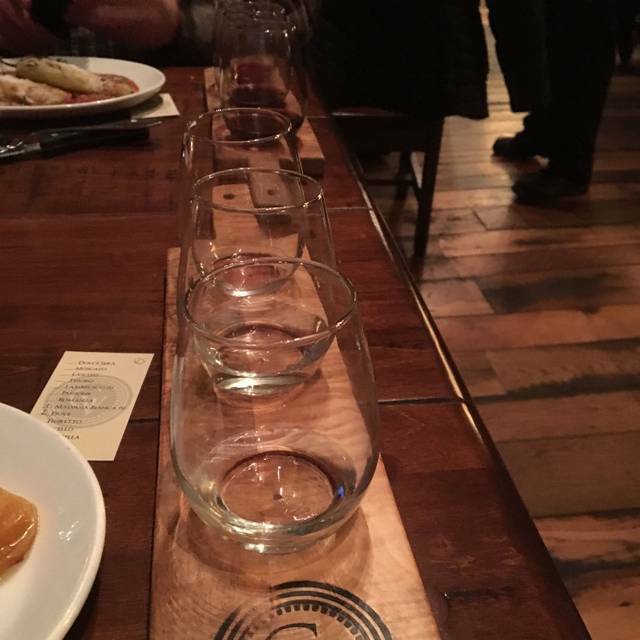 We went to the still house after dinner, like our server suggested. The still house was also amazing! I would 100% always recommend The Bistro to anybody who wants an experience that they will always remember. Our first time visit to The Bistro from Dublin, Ohio was one to remember. Everything was perfect! We had a wonderfully romantic delicious dinner. Cannot wait to return. We came here for my moms birthday and it was amazing! Our server went Above and beyond! The food was amazing, the place was beautiful and we had a great time! Definitely coming back again!!! HIGHLY RECOMMEND! This was the first time we had been to the Bistro and it was wonderful!! The service was excellent and food was wonderful! We will definitely be back. We will tell all of our friends what a great experience we had at the Bistro. Not from the area, but have been here before. Was really looking forward to eating here again and invited another couple with us. It did not disappoint any of us! Delicious-every bite! Love the wine flight option as well. Absolutely a wonderful evening! We celebrated our 35th wedding anniversary and the food, service and atmosphere was awesome! Our server was exceptional! always! Excellent as always. Excellent as always! Service was fantastic. Food was excellent. Wine was great! It was a great date night! 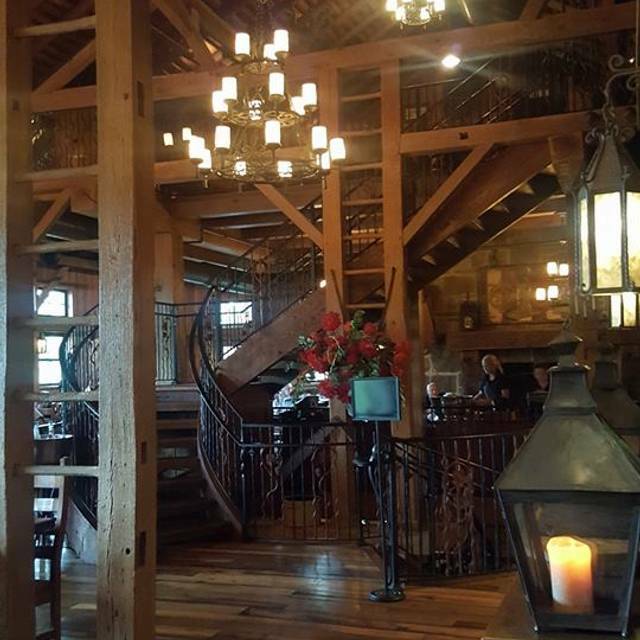 We are getting married at Gervasi and decided to try the Bistro which has much of the food we will have on our menu for the wedding. The waitress was kind and knew her stuff, just seemed there wasn’t enough staff to support her. Water glasses were left empty for long periods of time and drinks were forgotten they were ordered. Wine also was meh compared to previous times. When serving white wine make sure it’s chilled. It wasn’t chilled and that affected the taste. The red wine also was lacking flavor profile and seemed flat. The ambience was great as the food was also decent. Don’t order the Italian salad unless you ask for a side of dressing as it comes with none on it. Very bland then. Previous visits have been better but I will try again as it is a cool place to eat, drink and converse. 2.5 stars out of 4. Some positive parts but wasn’t blown away at all. My wife thought it was one of the best meals she’s ever had. Well done!